8 We smoke pot, and we like it a lot! 10 Hey hey DEA, how many homes have you seized today? 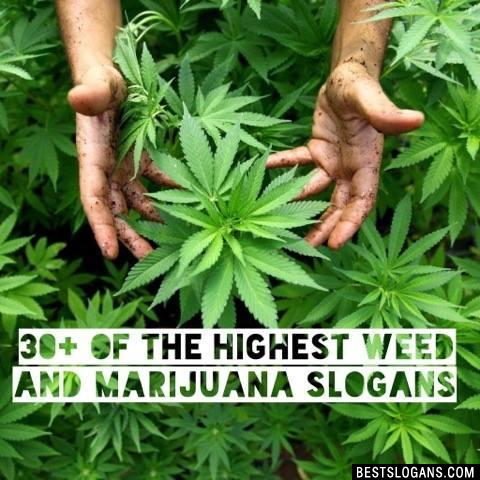 Can you think of a good Weed And Marijuana Slogans we're missing? Or come up with a clever one of your own. Please share below.